6Pcs Extra-Long double ring wrench set. (W61106S) - JONNESWAY. Extra Long Offset Ring Wrench, 8x10-mm - 7600810 - FORCE. Extra Long Offset Ring Wrench, 16x18-mm 7601618 - FORCE. Extra Long Offset Ring Wrench, 14x17-mm 7601417 - FORCE. Extra Long Offset Ring Wrench, 17x19-mm - 7601719 - FORCE. Extra Long Offset Ring Wrench, 13x15-mm - 7601315 - FORCE. 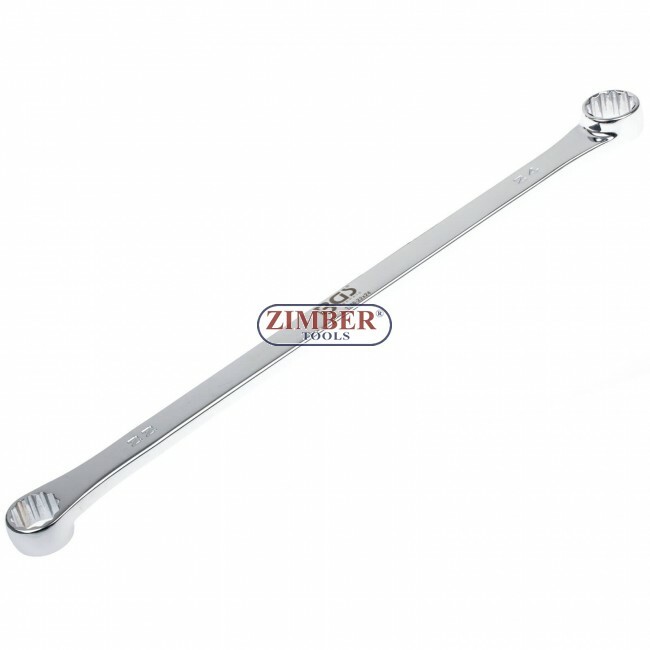 Extra Long Offset Ring Wrench, 10x12-mm - 7601012 - FORCE. Extra Long Offset Ring Wrench, 12x14-mm - 7601214 - FORCE. 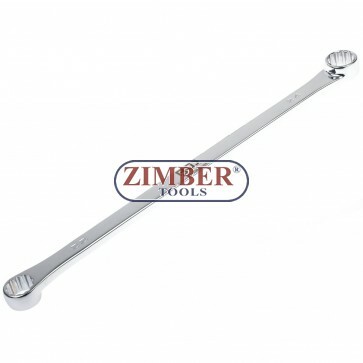 Double Ring Spanner Set XXL-extra long 8 - 19 mm. 5 pcs.-1187 - BGS technic.